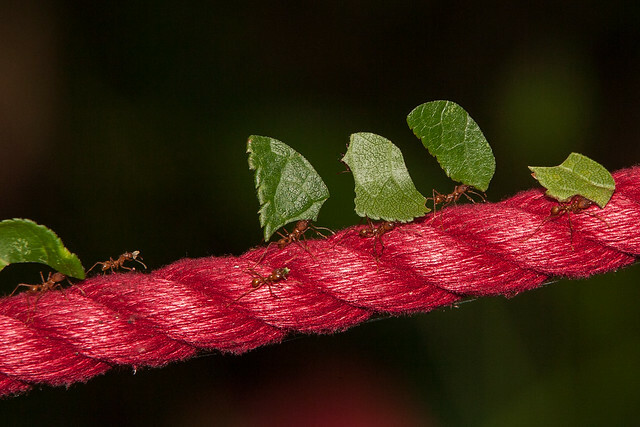 Marching Ants | Flickr - Photo Sharing! PAJ880, =BlackBetty=, phil_hudd, and 250 other people added this photo to their favorites. congrats for being explored and for that stunning capture.. Wonderful capture! Fantastic details and colours and lovely composition too! Congratulations on explore! Wow... magnifique :) Félicitations ! Many thanks for this fantastic pic to my gallery! really nice shot !! congrats on explore !! Beautifully done and congratulations on EXPLORE. Well deserved. Many thanks to everyone for your interest and comments. I appreciate each and every one of you. WE NEED MORE YOUR PHOTOS!